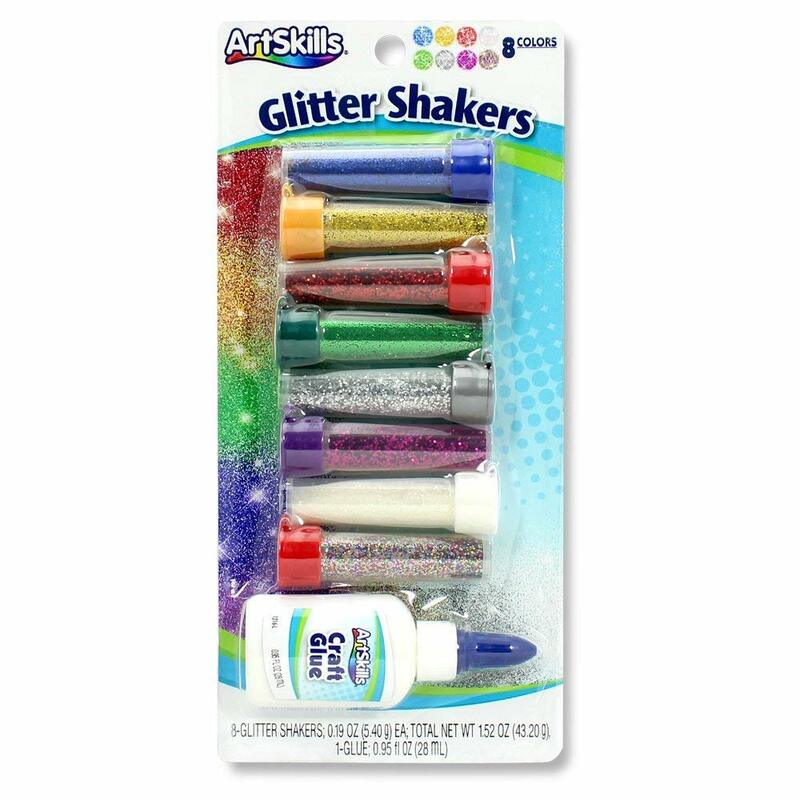 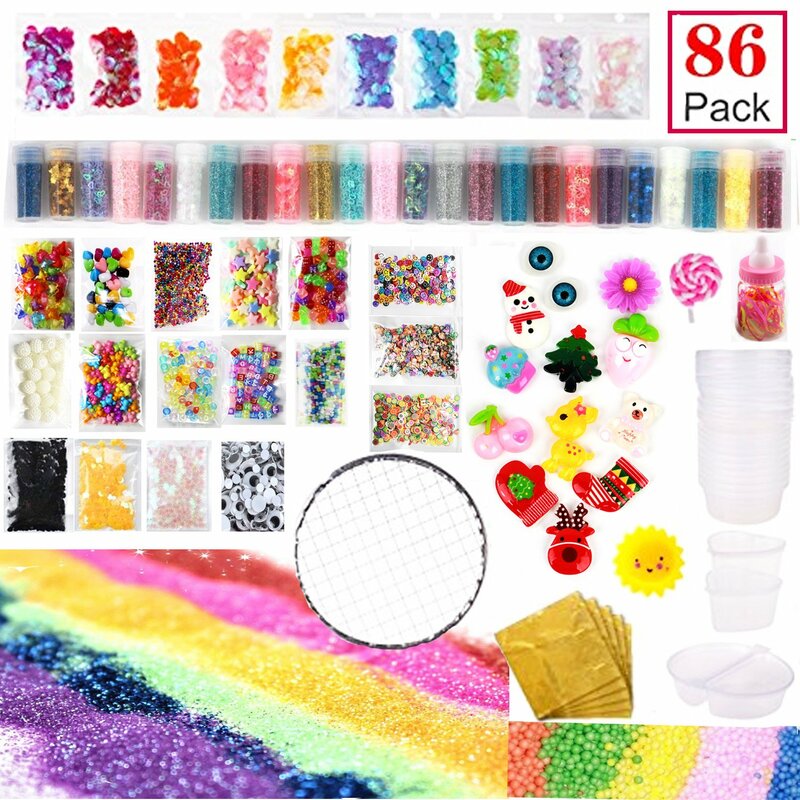 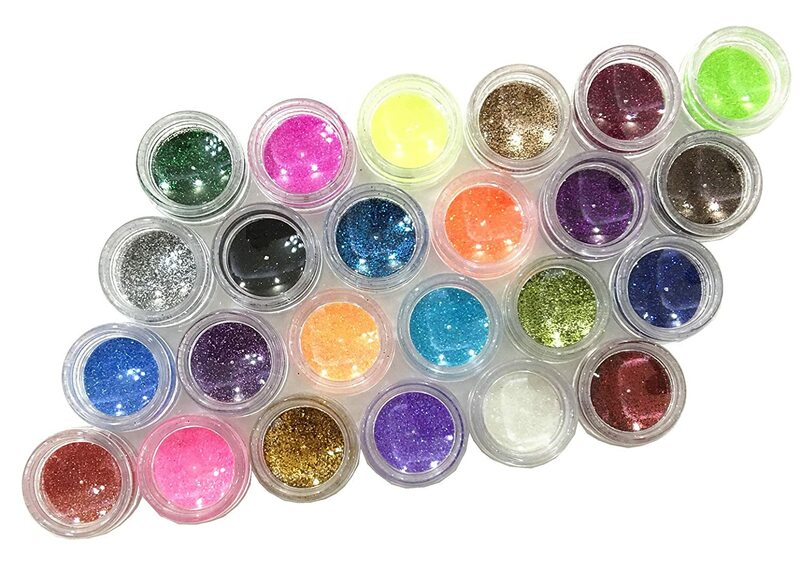 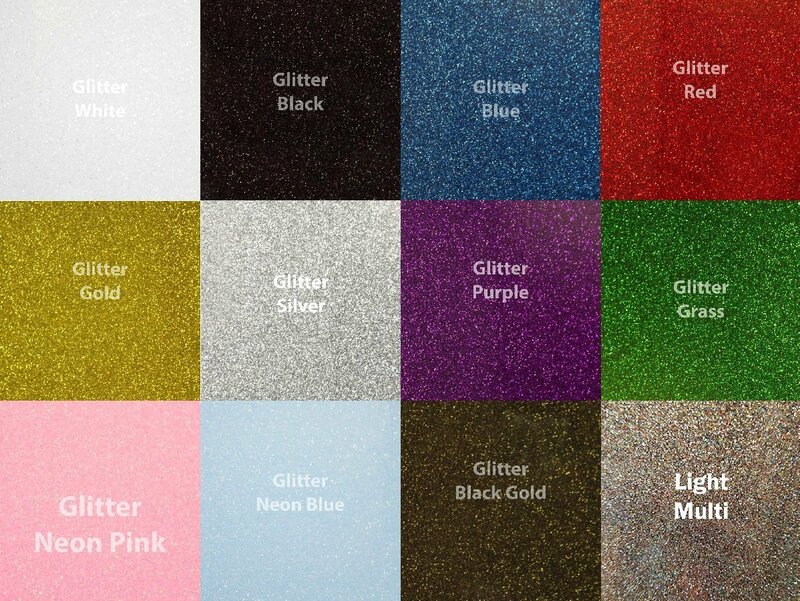 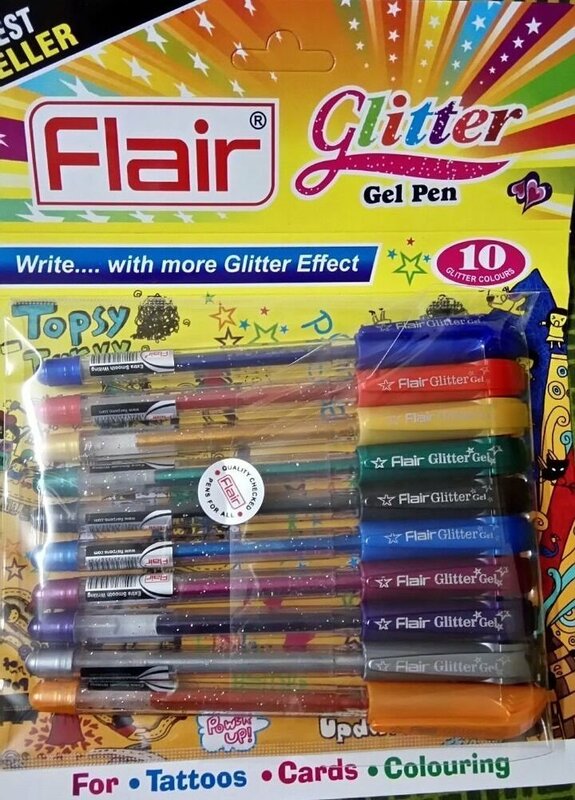 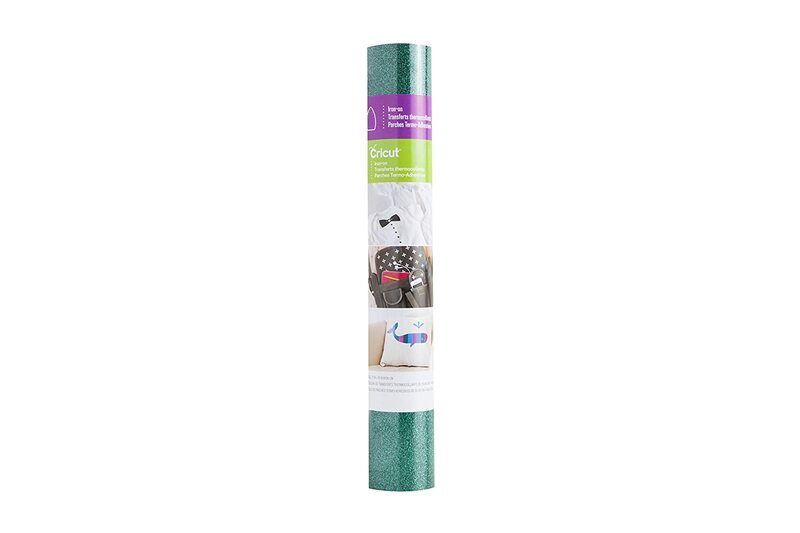 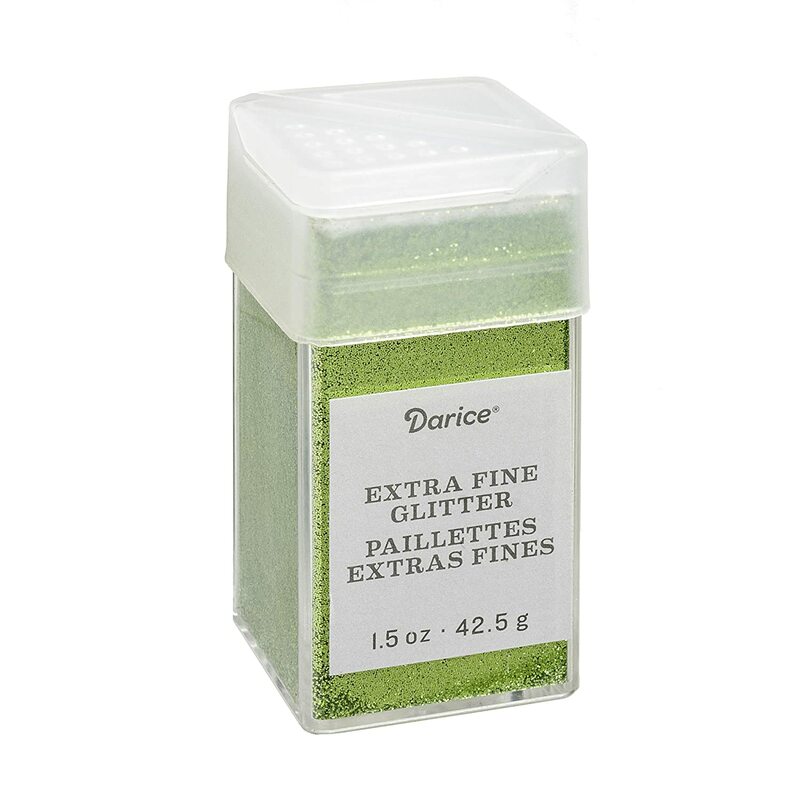 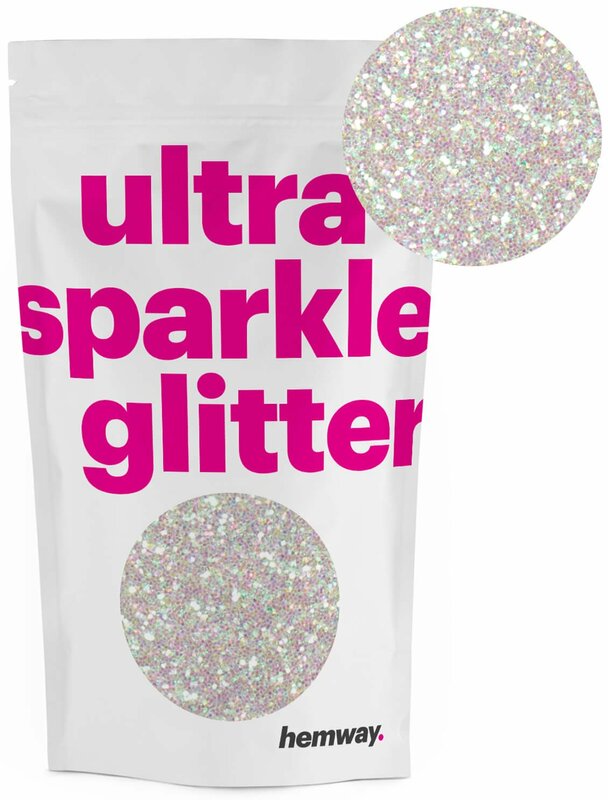 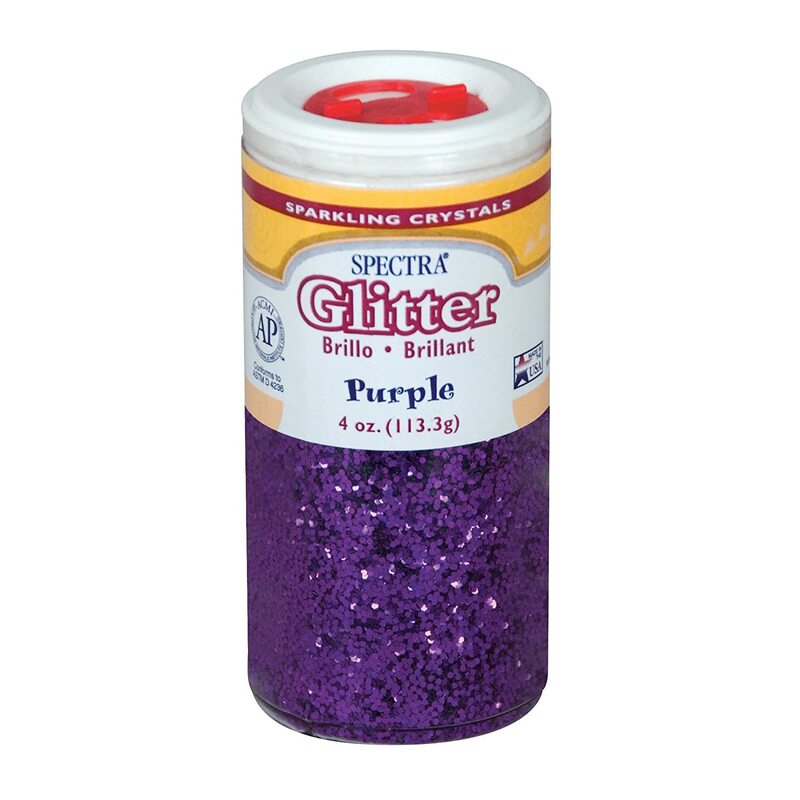 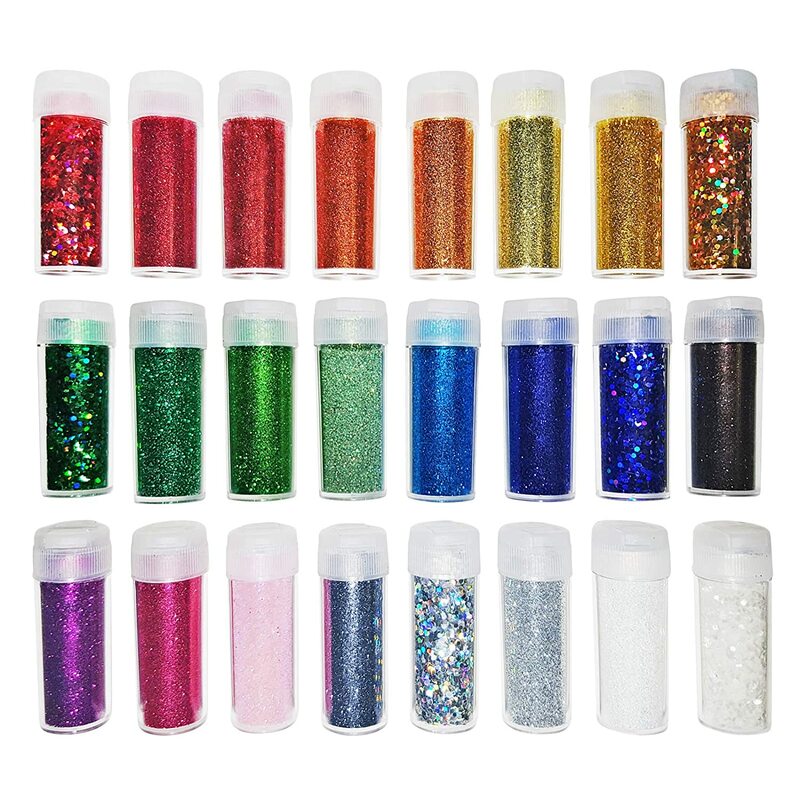 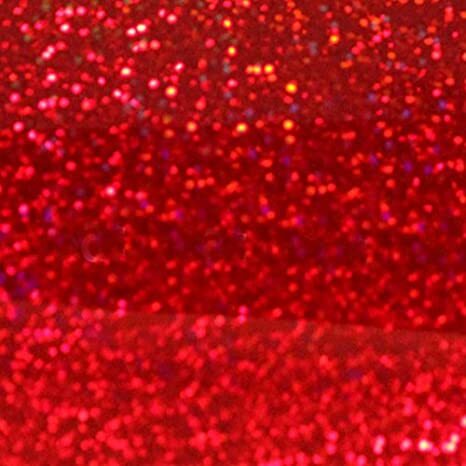 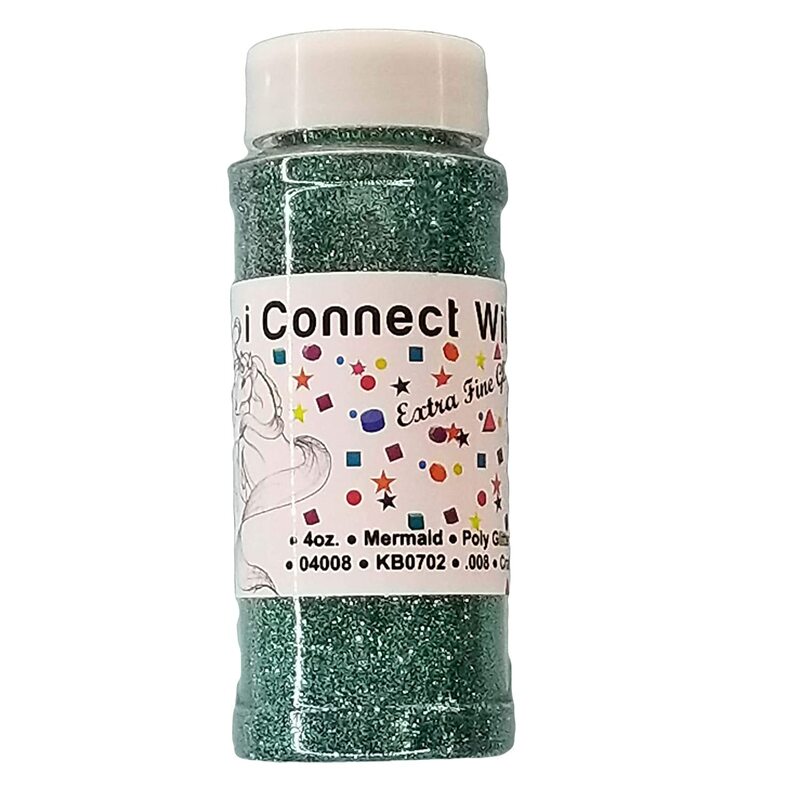 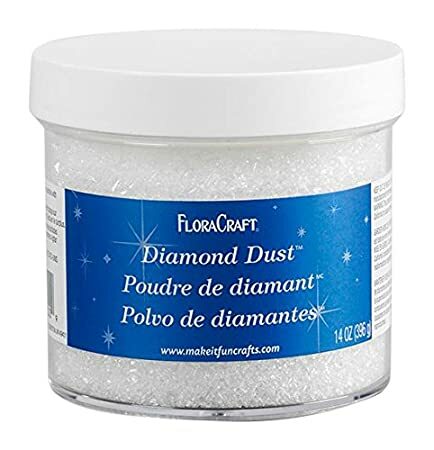 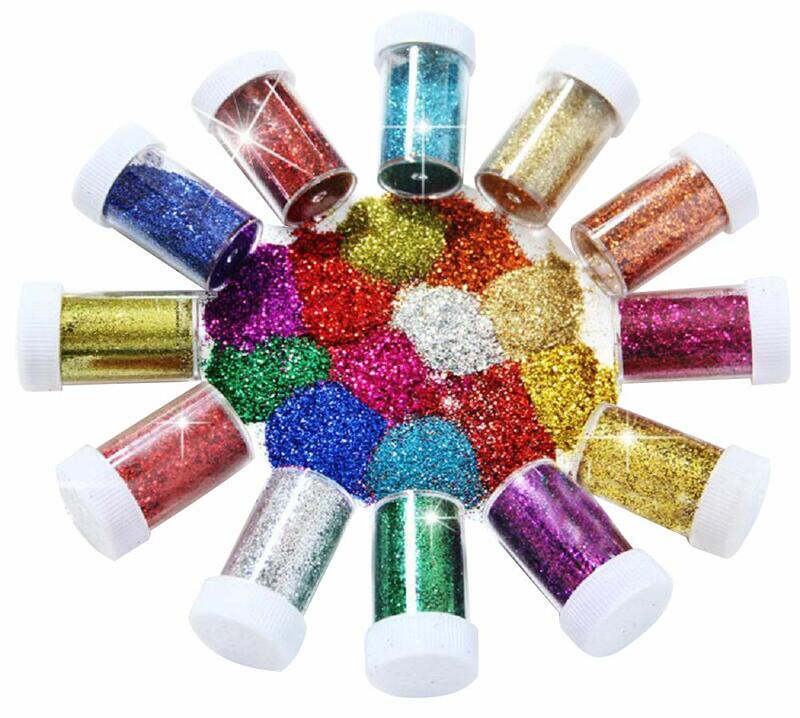 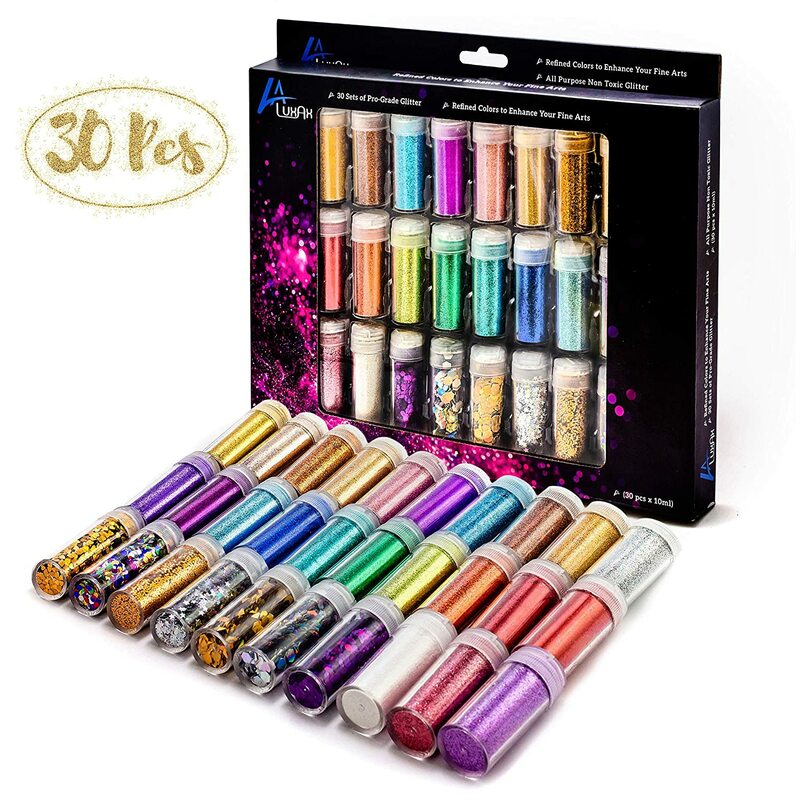 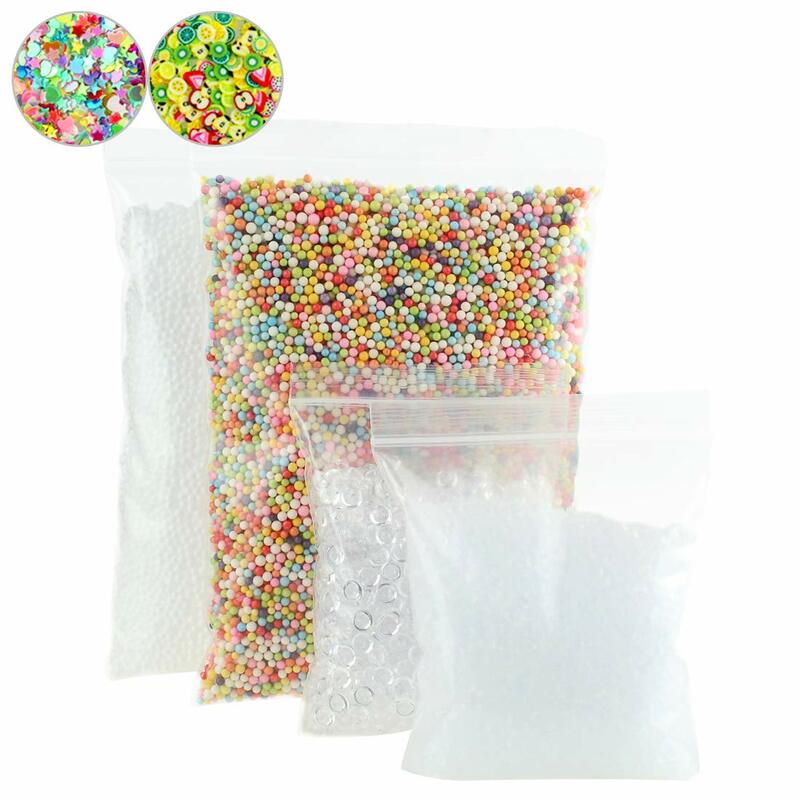 Mermaid, Extra Fine Poly Glitter 1/128, 4oz Shaker Bottle Craftwork Products Co . Ltd.
Pacon Spectra Glitter Sparkling Crystals, Purple, 4-Ounce Jar (91630) Pacon Corp.
Black Diamond, Extra Fine Poly Glitter 1/128, 4oz Shaker Bottle Craftwork Products Co . Ltd.